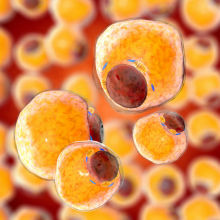 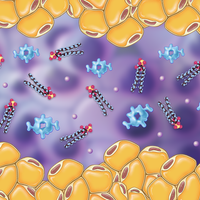 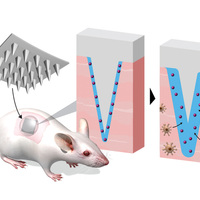 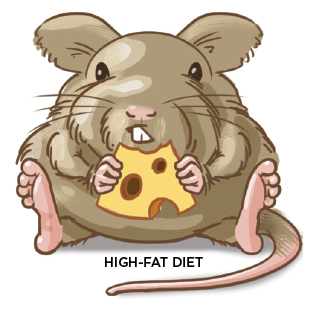 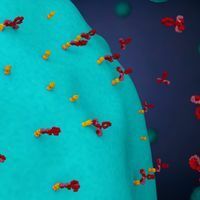 When mice eat a diet high in fat, their CD4 T cells show increased expression of the fatty acid biosynthesis gene Acaca, which encodes the enzyme ACC1 (1). 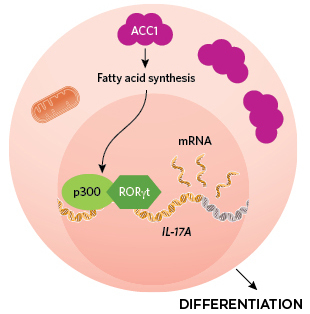 Products of the ACC1 fatty acid synthesis pathway encourage the transcription factor RORγt to bind near the gene encoding the cytokine IL-17A There, RORγt recruits an enzyme called p300 to modify the genome epigenetically and turn on IL-17A. 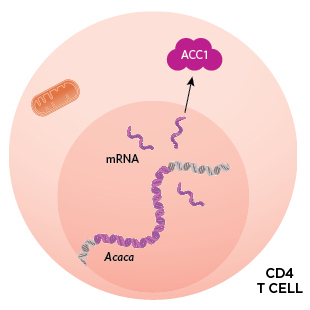 The memory T cells then differentiate into inflammatory T helper 17 cells.